Examines the new internationalism which emerged in Europe during the Enlightenment. This is the study of cosmopolitanism, which takes into account feminist and post-colonial critiques of the Enlightenment. 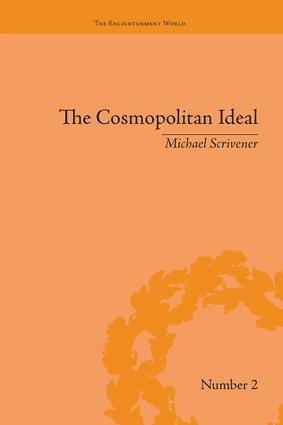 It also offers cosmopolitanism as a solution to contemporary struggles to reach a post-national political identity.